Mrs. GeometryTeacherFriend and I have been working hard on our Right Triangle Unit, which we start Tuesday. She has been been doing a lot of work updating the homework assignments and I have been planning the activities and daily practice. The goal is to make this a richer unit than it was last year. 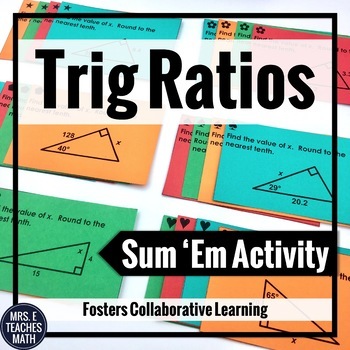 It drives me nuts when we get to area and solids and students can't remember special right triangle rules. This year, I'm going to try to make them practice, practice, practice. I don't care if they can reason through it, I want it to be automatic as well. Anyway, this is the plan for the unit. It is a typical breakdown of what each unit I do looks like. Believe it or not, this will suffice as my lesson plans for the whole unit (I don't have to turn in lesson plans.) I do bell work at the beginning of every class. I usually make it up every morning. However, sometimes I have special bell work planned. My class periods are normally 45 minutes, but occasionally we have block periods. 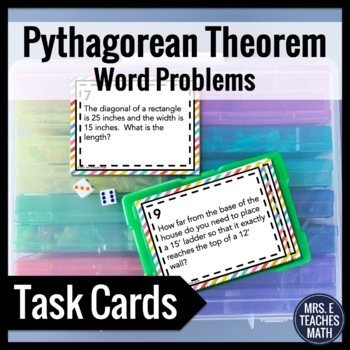 Pythagorean Theorem Word Problem Task Cards - I haven't decided what I'm going to do with the task cards yet. I'll probably decide on the fly. I only have one set printed, so we'll probably play Scoot! or do white board practice. 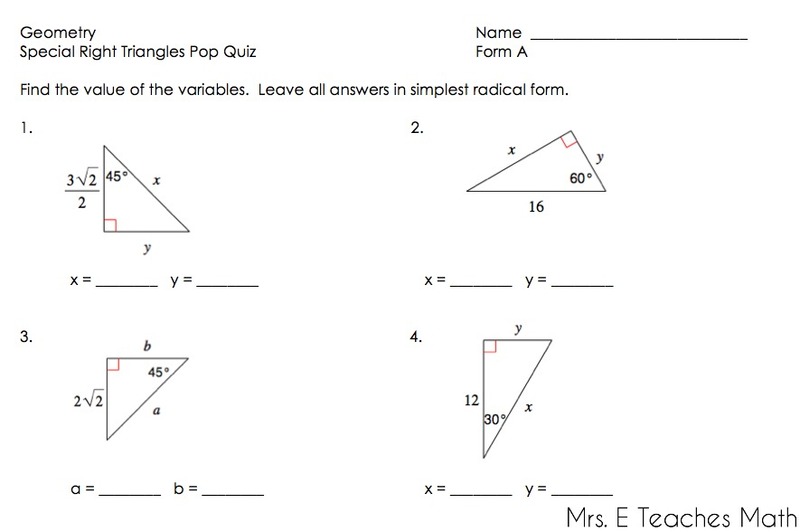 Mini-Lesson (Reminder) of Simplifying Radicals - We'll just work through these problems together. 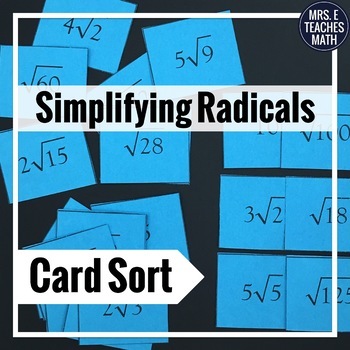 Simplifying Radicals Matching Cards - (as long bell work) They'll work with their partners and go through each set matching a radical expression to it's simplified version. 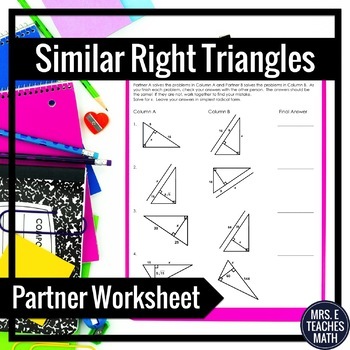 Similar Right Triangles Notes - This lesson takes FOREVER because the kids have a really hard time remembering the relationships. It will take more than half of the class period, but that's ok. 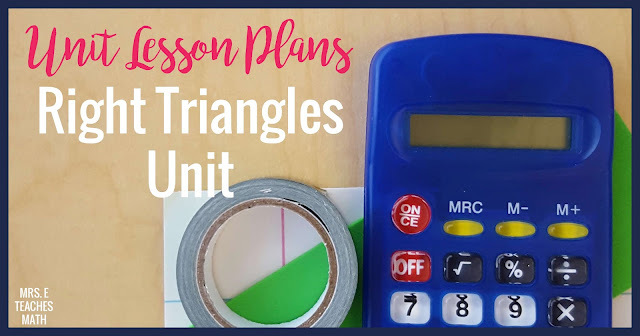 If you're teaching right triangles anytime soon, I hope it helps to get a glimpse into my class :) Do you have anything you especially like to do during this unit? Hi Mrs. E! 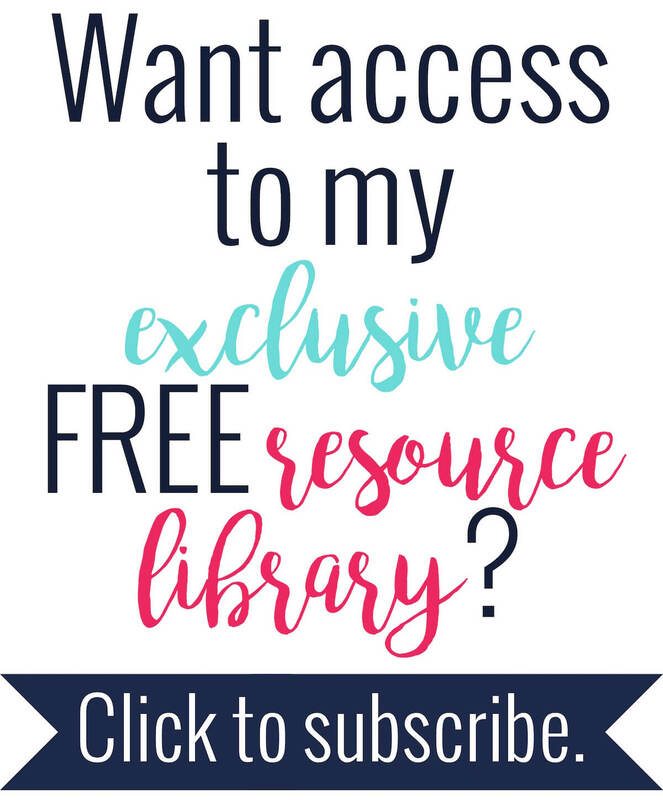 Found your blog through the TPT forum. Love it! 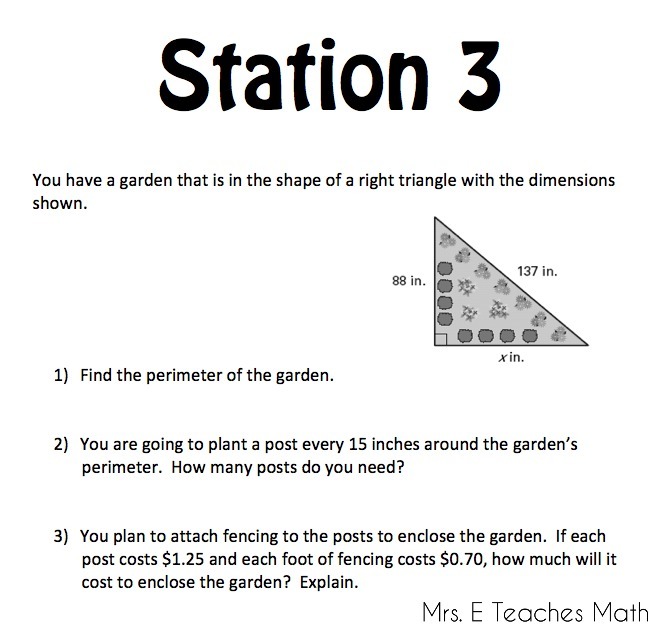 I teach 3rd grade math so this is way out of my league, but I am getting so many great ideas here. I've never seen the "box" downloads right on a page before. 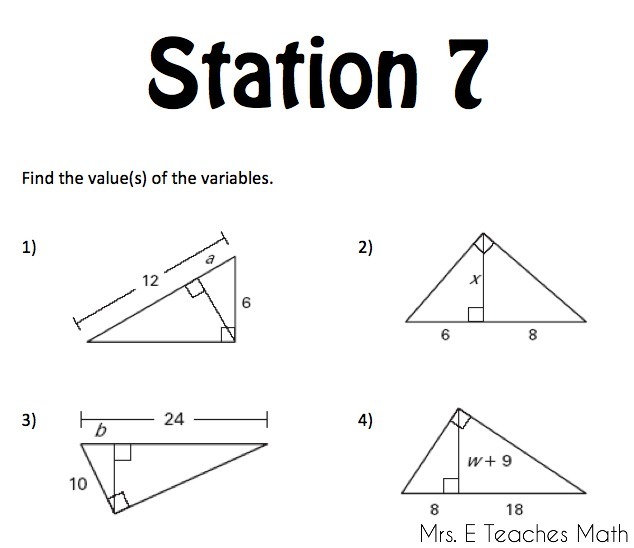 I also love the "stations maze." That one is going onto my Pinterest board! Thanks! I'm glad you found something useful! This is how I embedded the box downloads: When you're looking at your files on Box, there is a little button that says "Share". Then, go to the little drop down menu choose "Share" again, then pick "Embed into your Site". Then, they give you the html code that you can put into you post. 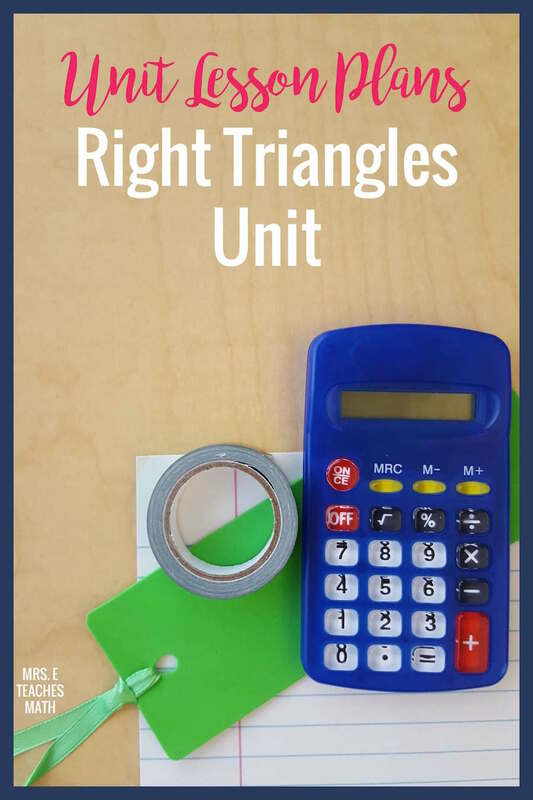 The links to your short discovery activity for special right triangles is not working - do you have a new one. I enjoy your blog - thanks. 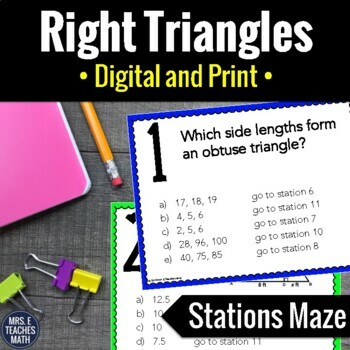 I love the triangle stations review! I tried accessing it on box, but there were a lot of rectangles and missing symbols showing up. Is is possible to have another version, or a pdf version? Thanks! On Box there are weird boxes. However, if you download it the diagrams and symbols should show up. I added a PDF version above just in case it still isn't working for you.